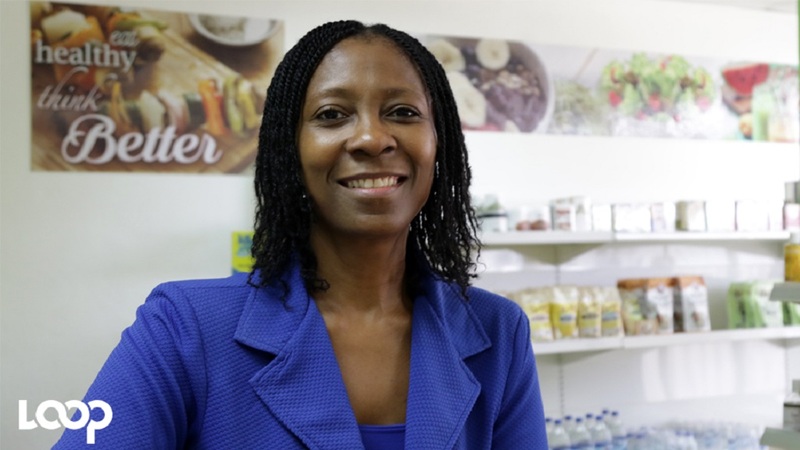 Member of Parliament for St Michael South East, Santia Bradshaw. 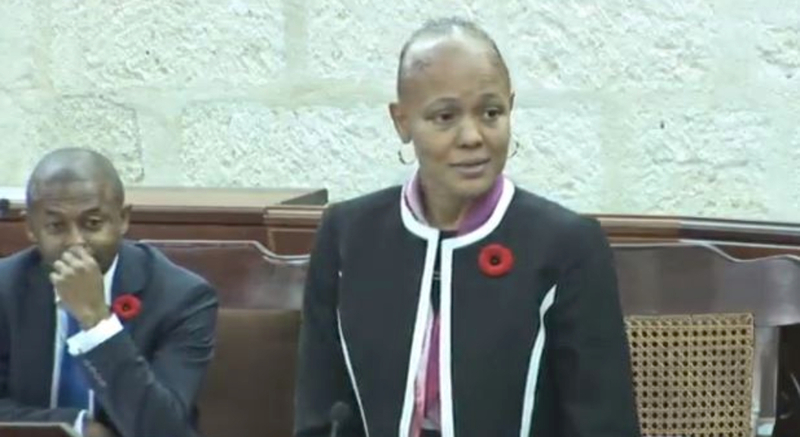 It was a homecoming for Member of Parliament for St Michael South East, Santia Bradshaw, as she returned to the House of Assembly this morning. The Minister of Education, Technological and Vocational Training was busy making various announcements, as a sense of normalcy returned to the Lower House. 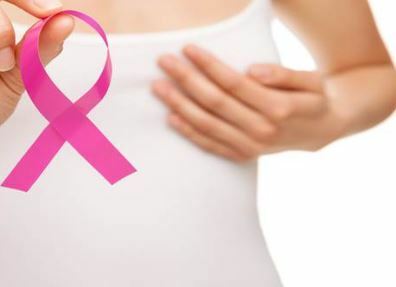 Many of her colleagues chimed in with well wishes to the MP who took a leave of absence from August, when she announced that she would have to undergo treatment for breast cancer. "Let me take this opportunity to welcome back the leader of Government Business, the Honorable Member for St Michael South East. "I am very happy indeed this morning to see her back in her usual chair, knowing that in respect to the situation she has still been in touch and keeping in contact with us her colleagues. "And I want to say that I am personally praying for her, along with the members of the church were I worship." "I join with the Honourable Member for St Lucy, in expressing my pleasure in seeing the Honorable Member for St Michael South East back in her accustomed place. And I'm sure like all other Honorable Members, joining in wishing her well - ensuring her of our continued prayers and support." The St Michael South East MP was noticeably missing her long dreadlocks, which have become a signature look for her over the years. 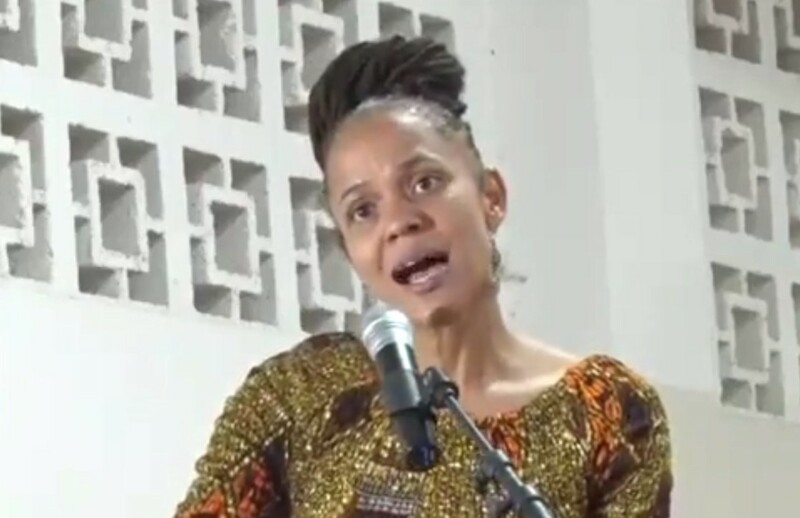 It was not the first time Bradshaw has been in the news this week, as she also spoke at the graduation service for the Barbados Community College (BCC) over the weekend.